Monica – Administrative Director . 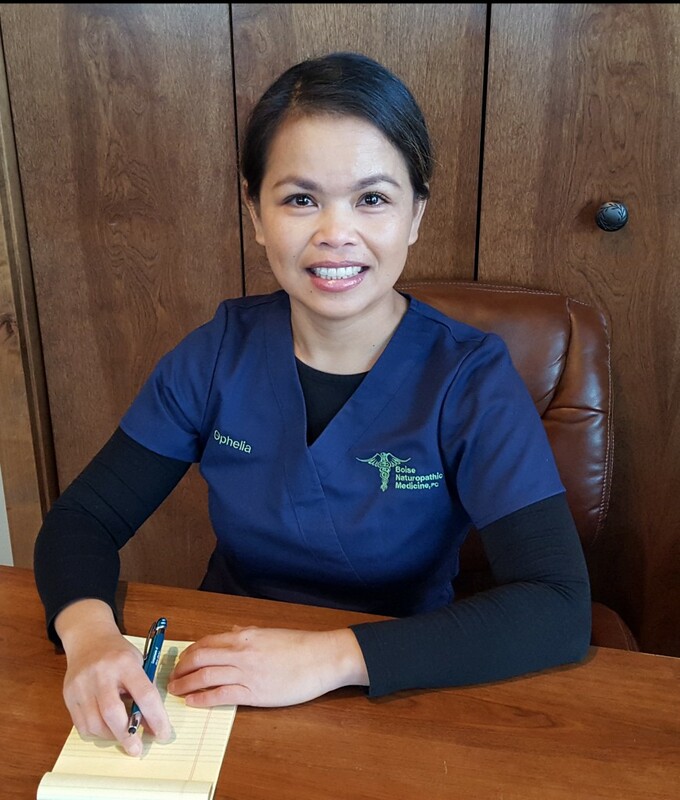 With 11 years of phlebotomy experience, a strong passion for helping others, and a wonderfully positive and friendly personality, Ophelia (“Ophee”) is a very dynamic part of our office. 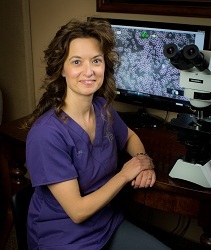 She performs blood microscopy evaluations and helps run the IV room. 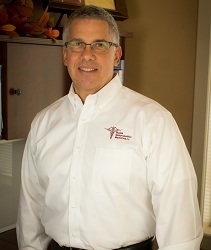 She is particularly good with taking care of patients who are known to be tough or painful to “stick,” and her bubbly personality keeps everyone smiling. In her spare time, you will find Ophee tending to her garden, spending time with her family, and finding ways to stay active. Lara’s determination began in 2004 with the severe health problems of her 3 year old daughter. “She spent the majority of her days lethargic and didn’t want to be held. She spent her nights crying and in horrible pain.” Lara began looking for answers and help for her daughter and was led down an amazing road of nutrition and naturopathic healing. Lara has been a part of Boise Naturopathic Medicine since 2012, and has loved every minute of it. 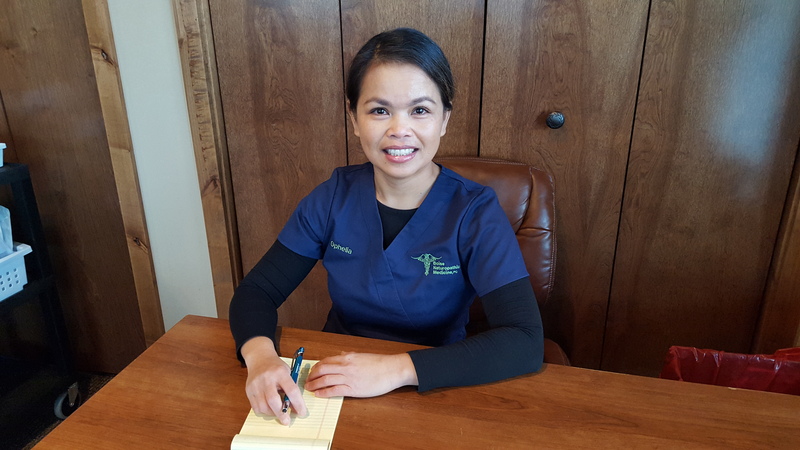 “I love learning, and being here at Boise Naturopathic Medicine, allows me to learn and grow on a daily basis.” Lara never tires from working with patients and being a part of their healing process. She is very passionate about teaching others about food feeding the body instead of “filling” the body up with toxins. We all benefit from her expertise in the kitchen and her practical cooking techniques taught at our educational workshops.